A New York native, José A. Alvarado Jr. (b. 1989) is a Puerto Rican documentary photographer, currently based in New York City. 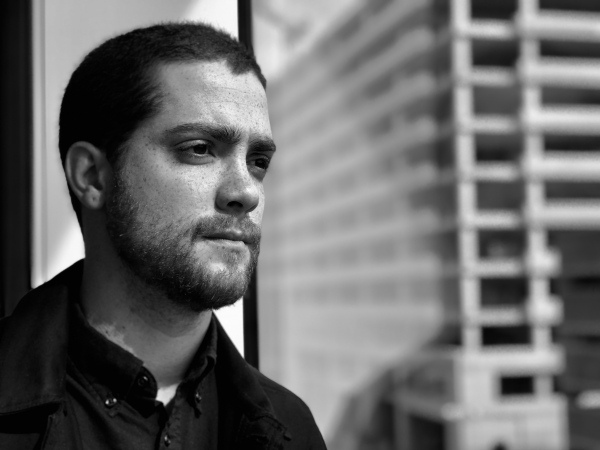 His personal work consists of documenting sub-cultures, politics, and the relationship between Puerto Rico and the US. He speaks both English and Spanish. The New York Times, Le Monde, VICE, The Intercept, Vanity Fair, VIEW/STERN, Broadly, Glamour, and others. He is available for reportage, portrait, or general news assignments domestically or internationally.